Newman's Restaurant offers a sumptuous 3-course Sunday brunch as well as breakfast and dinner (Thursday-Saturday) for both locals and travelers (reservations required). Newman's has a classy, cozy atmosphere and beautiful mountain views. 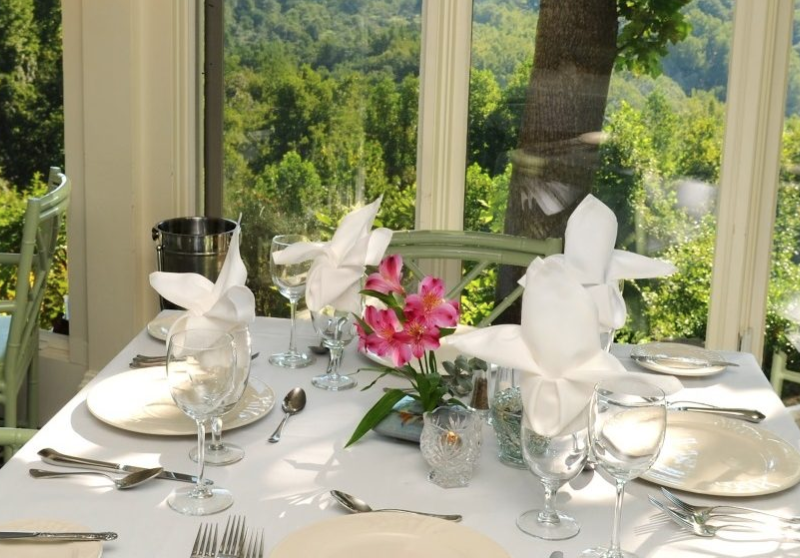 The innkeepers at Orchard Inn prepare some of the freshest and finest food this side of the Blue Ridge Mountains. Conveniently located just outside the quaint, historic town of Saluda, North Carolina, minutes from Hendersonville and Tryon.